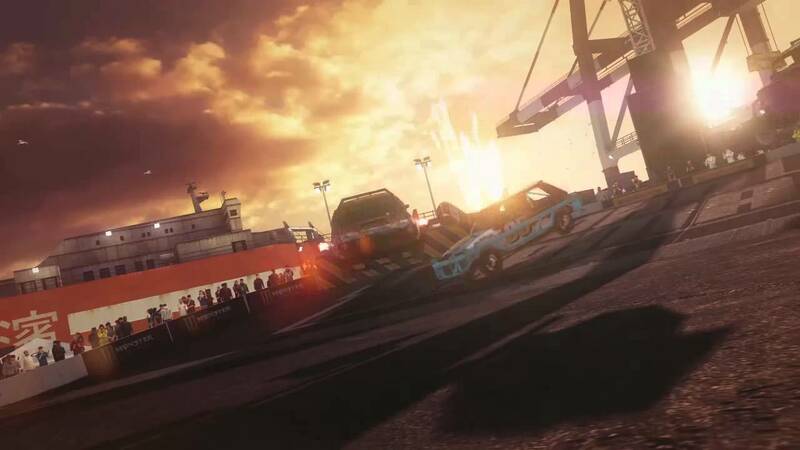 Dirt Showdown racing game is now available for free from the Humble Store. You can claim your Steam key from now until 10 AM on Saturday, January 14. Additionally, the offer also include 10 percent off coupon toward a new Humble Monthly subscription. Go to Humble Store here and register yourself. Click Dirt Showdown free offer. Click the Game activation link. Copy Dirt Showdown Steam key and paste it in Steam app> Game> Activate a product on Steam.